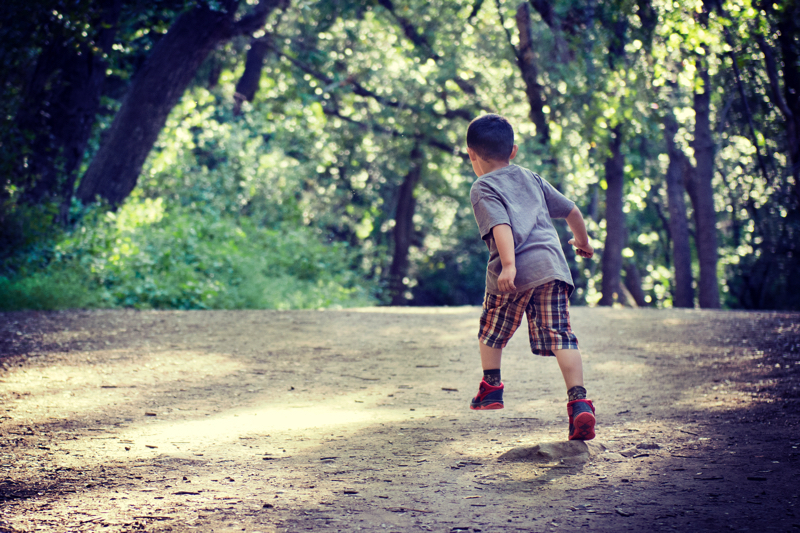 OV advocates and supports outdoor learning as an important method of teaching, from the early years right through to tertiary level. 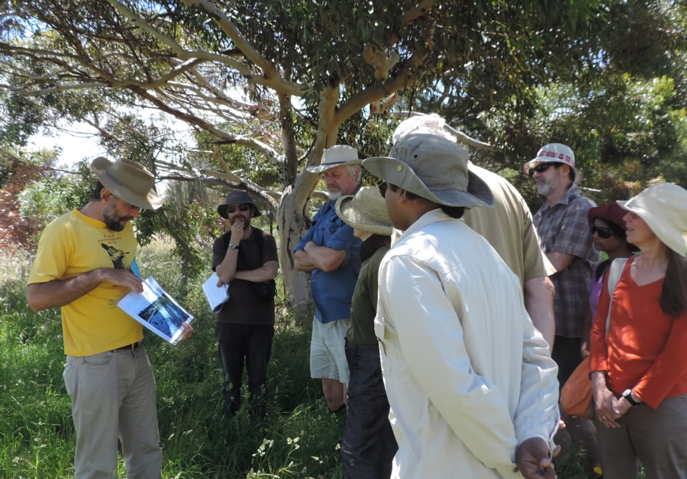 We have been involved in specifically supporting teachers running year 11 & 12 VCE outdoor education and environmental studies, as well as university & TAFE professionals. Through the work of a dedicated staff member, David Hagel, as well as our Chair, Mark Dingle, and fellow Board Member, Steve Mc Murtrie, we are guiding efforts to improve and enhance the safety and regulatory environment associated with outdoor learning through our work on the Safety Guidelines for Education Outdoors (SGEO), for the Department of Education and Training. 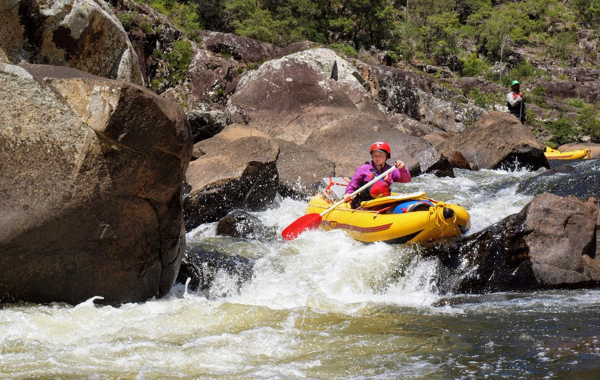 We’re also a part of the supporting team of research initiatives, such as Outdoor Youth Programs Research Alliance (OYPRA) which is an Australian group looking at documenting the benefits of outdoor programs for young people. Additionally we support The UPLOADS Project. The information produced by UPLOADS will support organisations and the sector in future injury prevention activities, with the potential long term benefit being a reduction in injuries and a safer outdoor recreation sector for all. Our major annual event in late May, provides professional learning for teachers, educators, students and outdoor providers within the outdoor education sector. Over the past 6 years the conference has been hosted across the state, including 3 major universities. With over 300 attendees, 50 presenters and 25 exhibitors. It’s the perfect chance to advance your PD whilst networking with colleagues and catching up with old friends. Check out the video above from our latest conference 2018! We will be working closely with a team of outdoor leaders, representing occupations right across the sector, to offer students an even more exciting day in 2019. 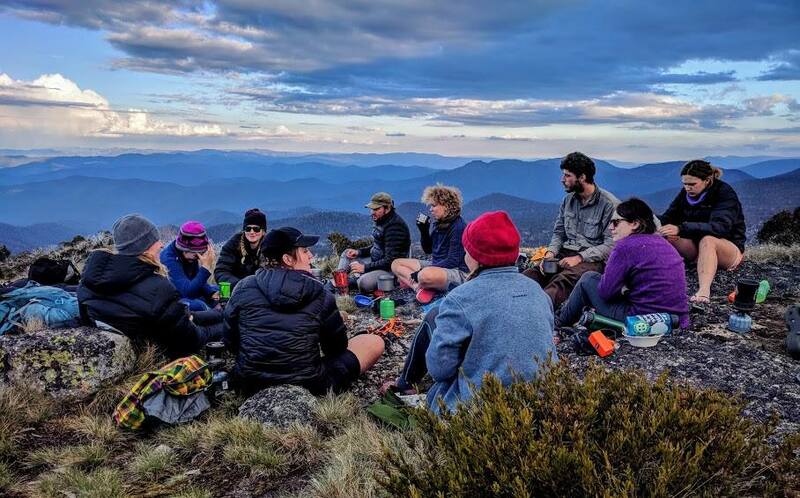 OV works closely with the TAFES & Universities of Victoria that run Outdoor Education Programs, whether it be through the holding of our annual conference, the development of PD programs or the sharing of resources. Coming soon, a dedicated page of tertiary courses available. Access to OEA membership is via your Outdoors Victoria membership & the newest benefit to being a member of OEA is access to their digital library, which includes all issues of the Journal of Outdoor & Environmental Education. When you become an OV member you’ll receive your passwords to access the library. If you are not a member you can still purchase digital copies of the journal or single articles directly through the publisher. Planning for OV’s exciting new Nature Stewards program is well underway. The Nature Stewards program aims to develop the environmental literacy, participation, and stewardship of communities across the state. OV will be opening up a dialogue with relevant businesses and organisations in the insurance, health and education areas to advocate for the ‘Risk Benefit’ approach to active outdoor activities. There’s a lot of fantastic work being done in this space across the world. Check out these leading organisations in Victoria, who we are working with. 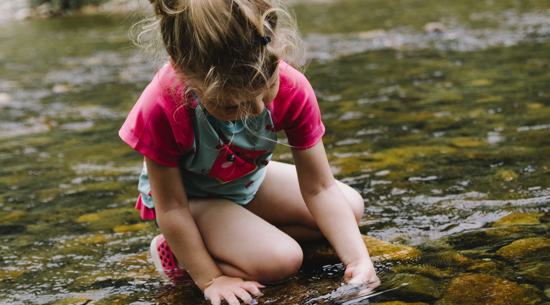 They are at the forefront of the movement to connect pre-schoolers to nature.